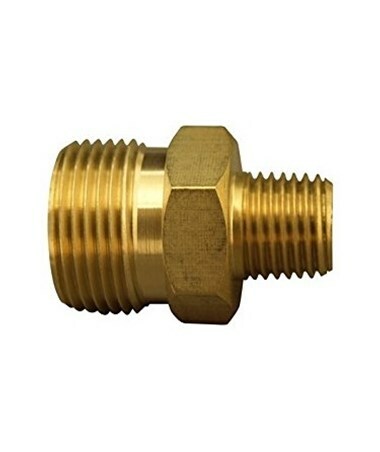 The Generac Male Metric x 3/8-inch Male Pipe Thread (MPT) Adapter is easy to use on pumps, injectors and hoses and it is compatible with most power washers. 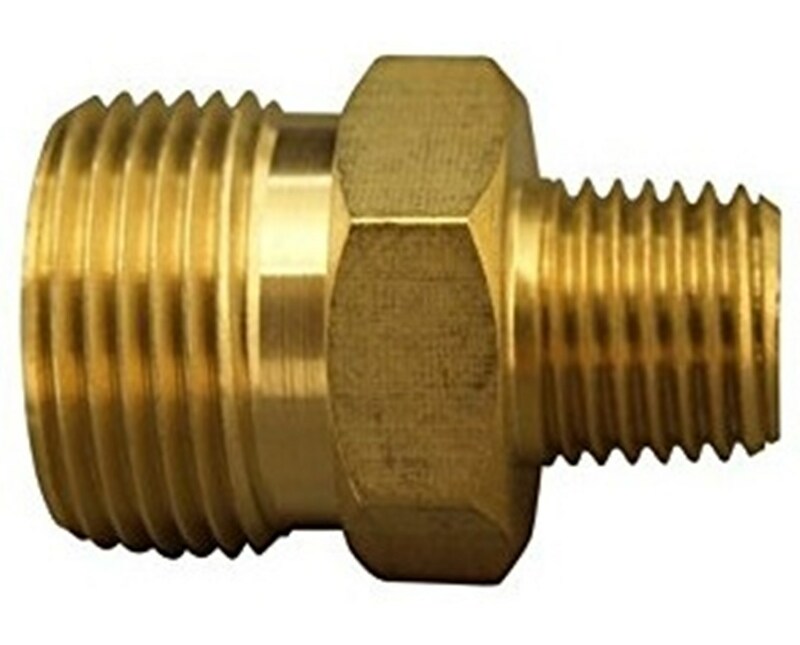 It converts male metric connection to 3/8-inch male pipe thread. It has a quick-disconnect feature for quick and easy change-out of pressure washer hoses, guns and accessories. This Generac brass adapter comes in a pack of five.